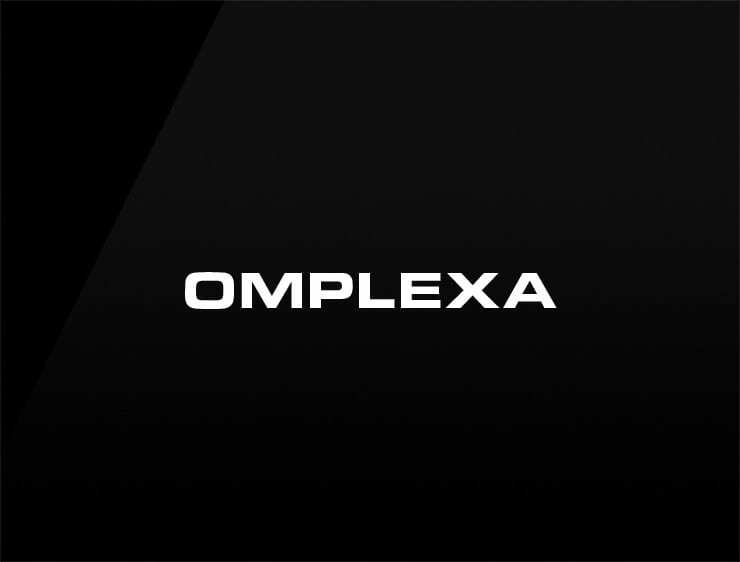 This contemporary and remarkable name ‘Omplexa’ evokes complex solutions. It also recalls the Alexandrian library, and, from Latin, the -suffix ‘plex’, meaning “having parts or units”. Possible fits: Consultancy. Marketing agency. A Biotech. An insurance company. A venture capital firm.